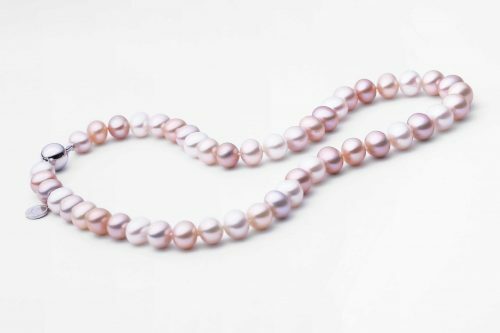 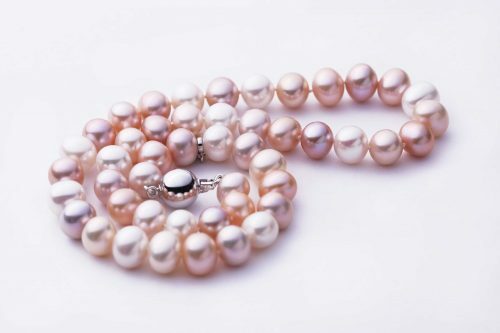 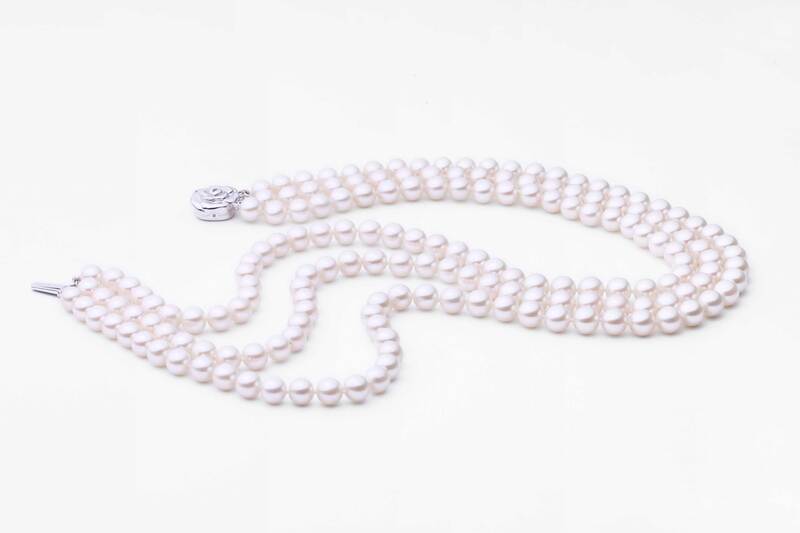 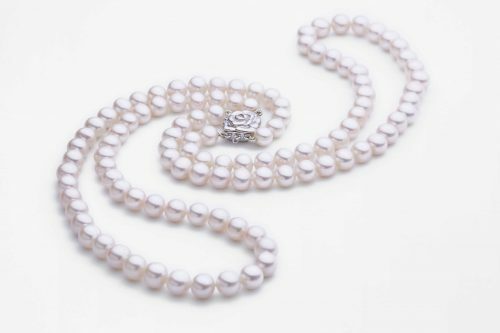 The pearl color on this strand is white and the necklace comes affixed with a beautiful clasp. 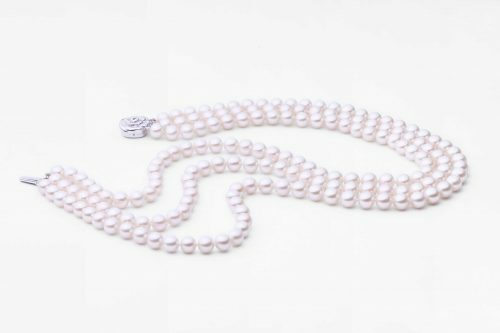 Thank you very much.If you like it,please tell me.We have different styles of pearl necklace.Waiting for your reply. 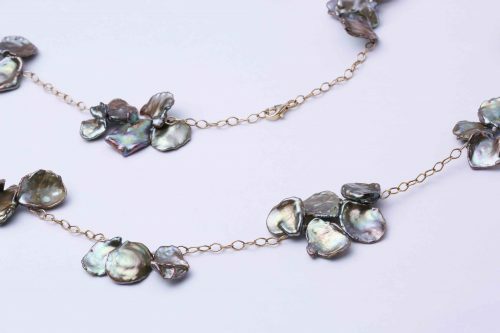 Thank you very much.If you like it ,please tell me.You can pay money by paypal.It is very easy.If you want to buy another style,please tell me .I can send you beautiful pictures to you to see.